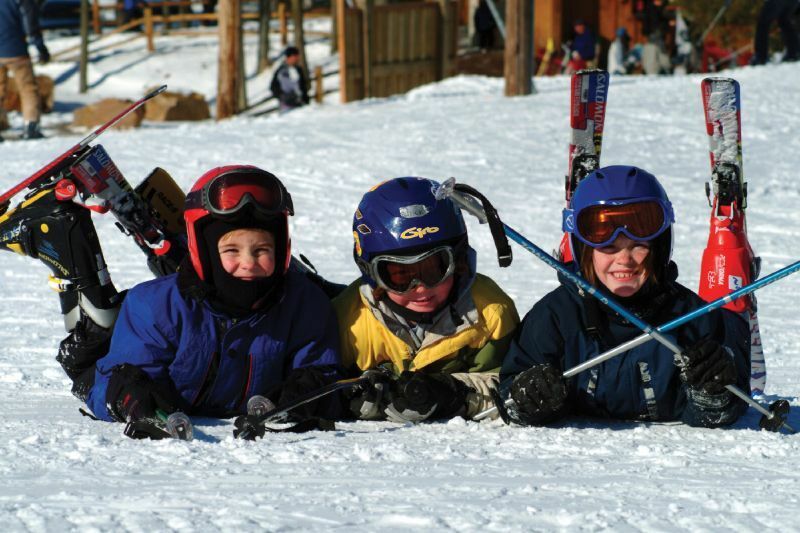 Browse through our collection of photography from Granite Peak Ski Area to get acquainted with it before your ski trip or to relive great memories on the slopes at Granite Peak Ski Area. 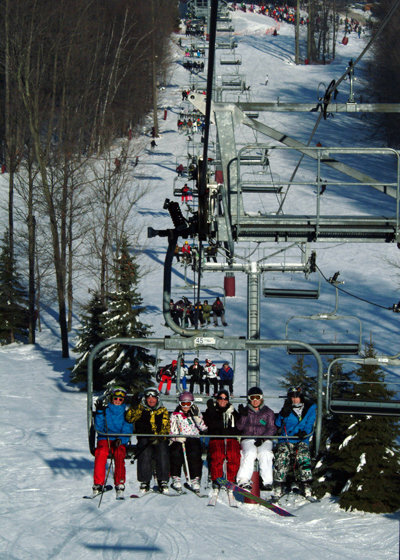 A plethora of lifts including a six-person help lift Granite Peak to the top of the uphill lift capacity charts of the Midwest. The high speed Dasher lift at Granite Peak Ski Area. 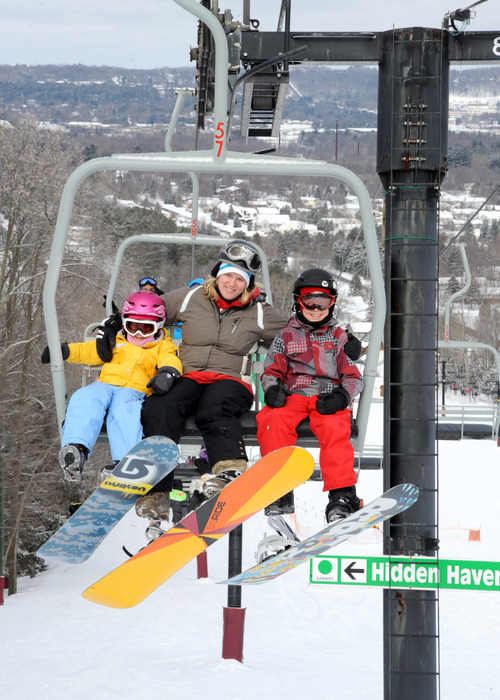 Family riding at the Granite Peak Ski Area. 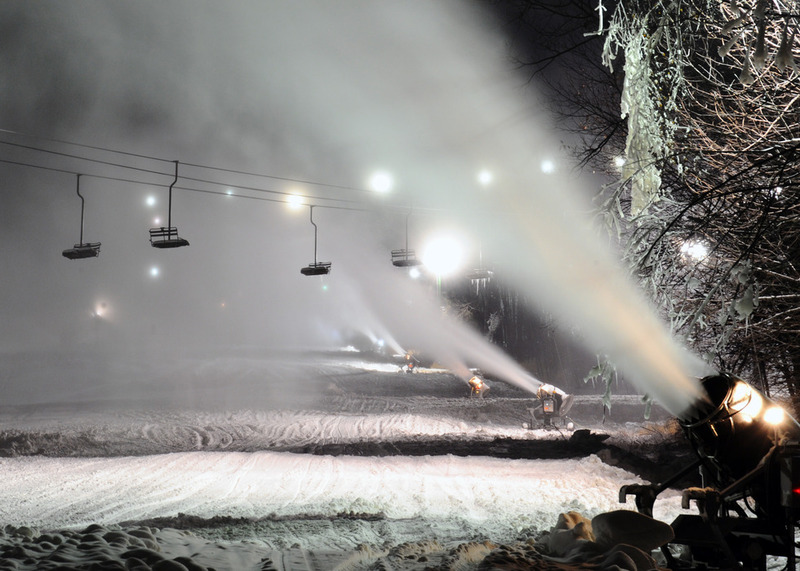 First class snowmaking at Granite Peak Ski Area. 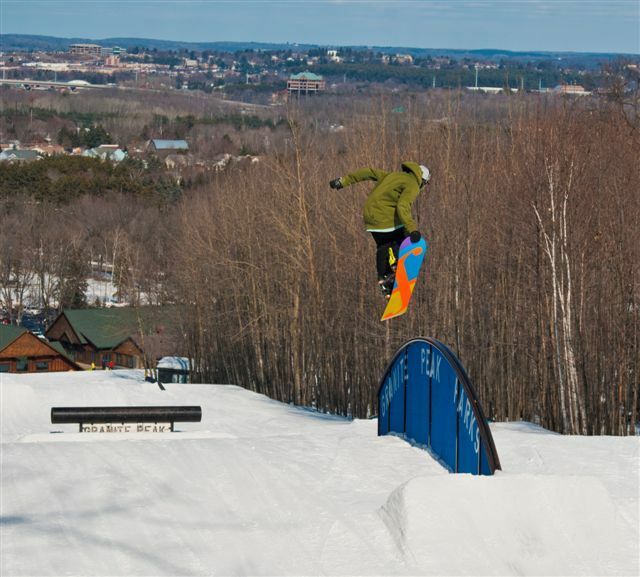 Hitting rainbow rails with the town of Wasau in the background at Granite Peak. 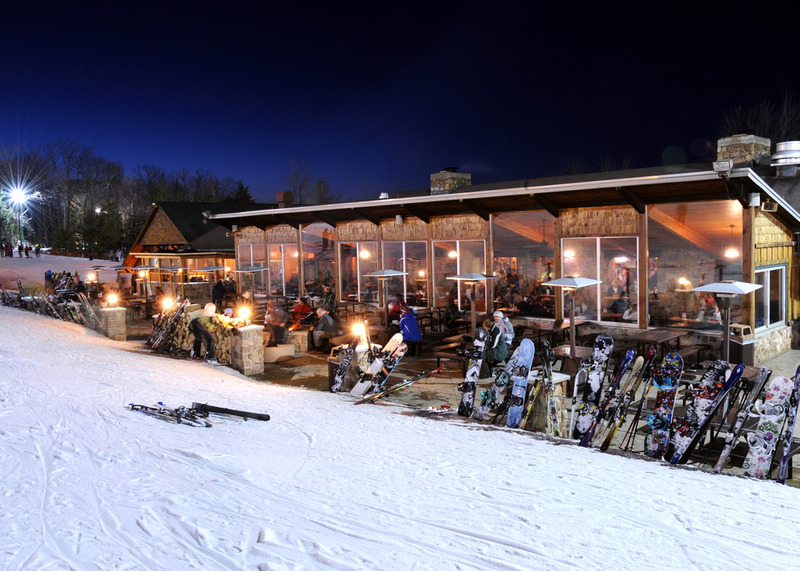 The patio at the Historic Stone Chalet at Granite Peak.aThe terrain parks are great at Granite Peak Ski Area. 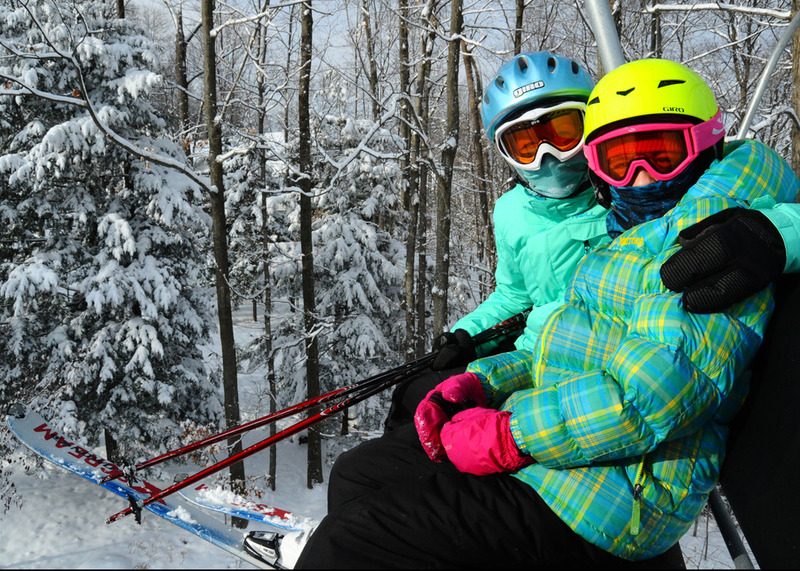 A mother-daughter duo at Granite Peak. 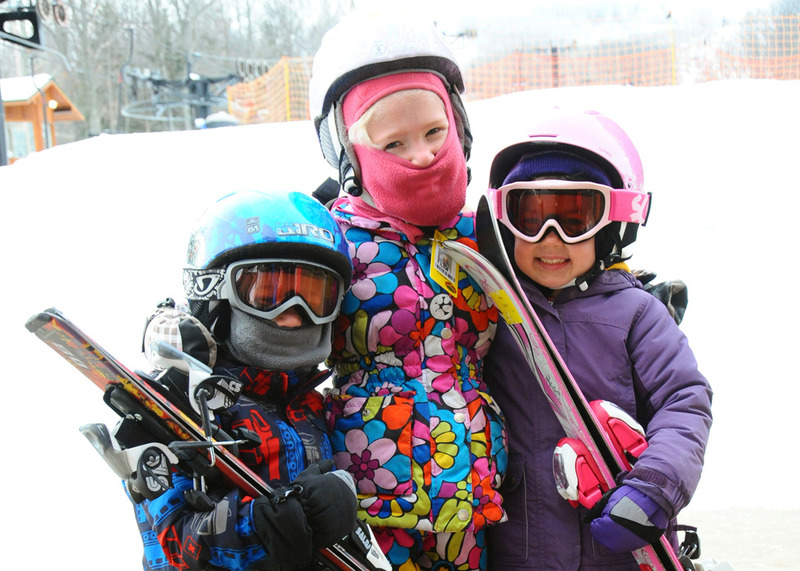 Kids are all smiles at Granite Peak Ski Area. 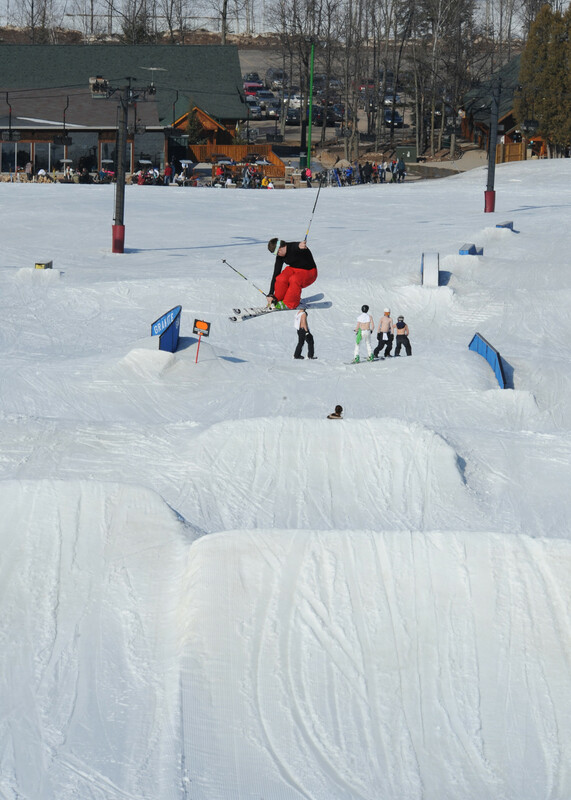 The terrain parks are great at Granite Peak Ski Area. 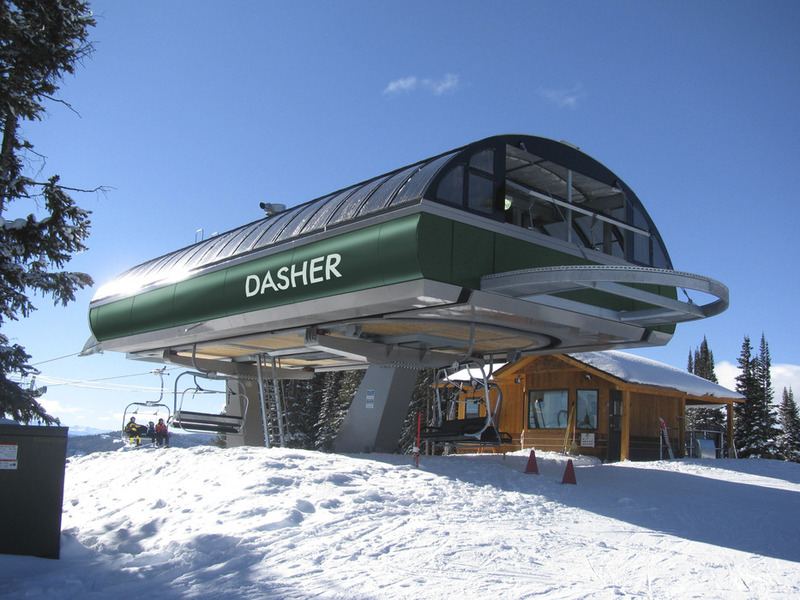 The Historic Stone Chalet at Granite Peak is the place for aprés. 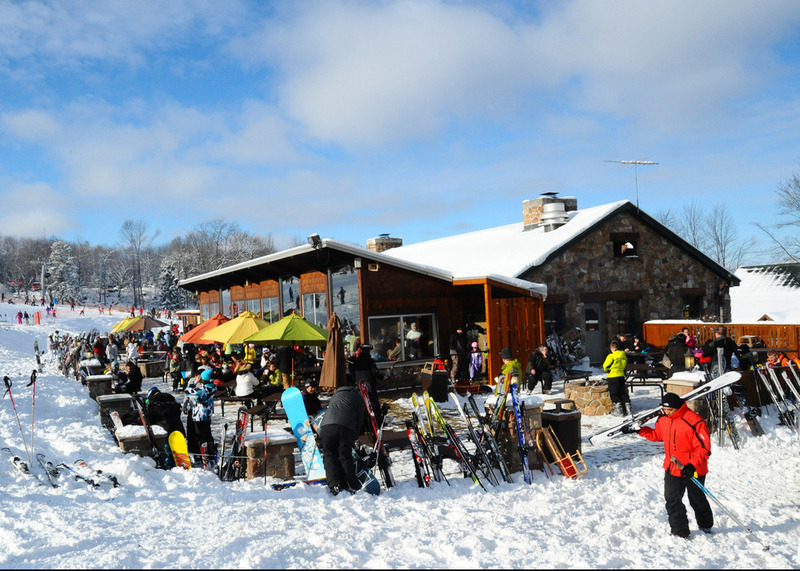 With great seating and tons of outdoor fire pits, the Historic Stone Chalet is hopping all day and night. 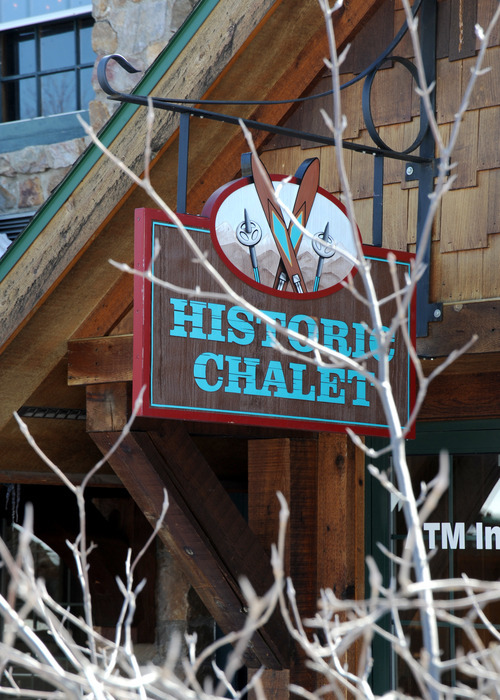 The Historic Stone Chalet is the locals favorite for apres ski at Granite Peak. 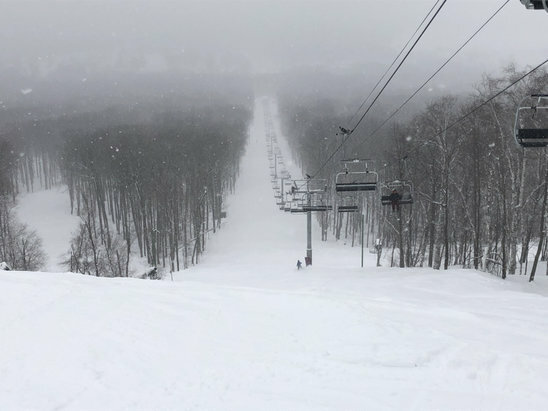 The inside of the Historic Stone Chalet at Granite Peak in Wisconsin.